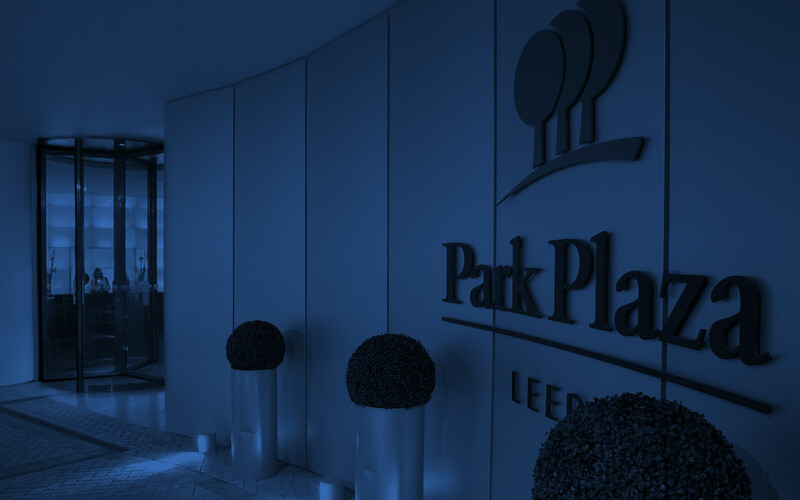 At Park Plaza Leeds, we pride ourselves on going the extra mile to ensure your family always has an amazing stay. We offer a number of services specially designed to cater to your every need. With a wide range of activities and holiday-themed celebrations, as well as information on events in the local area, our hotel is the ideal choice for family accommodation in Leeds. If there is something more we can do to help, please don’t hesitate to contact us prior to or during your stay, and we will do everything we can to accommodate your request. For children older than 12, there is a supplemental charge of £30 per night, excluding VAT, when sharing a room with at least one other adult. Breakfast is included.